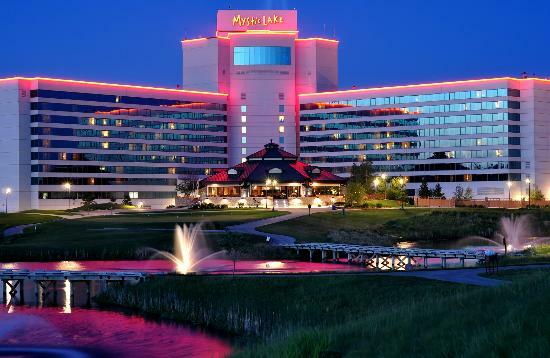 Our exclusive presenting partner, Mystic Lake Casino Hotel, is located less than 10 minutes from the park. Click here for more information. 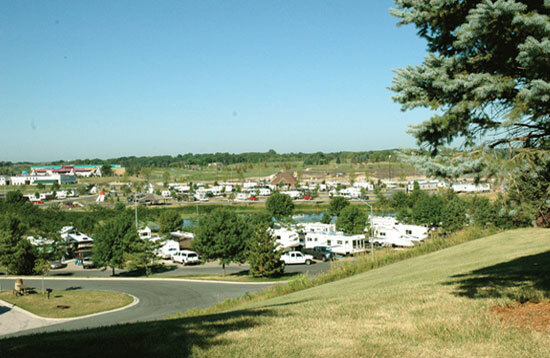 Camping is available at Dakotah Meadows RV Park, less than 10 minutes from the park and just south of Mystic Lake Casino Hotel. Click here for more information. Additional camping available at Cleary Lake Campground and Fish Lake Acres Campground in Prior Lake.